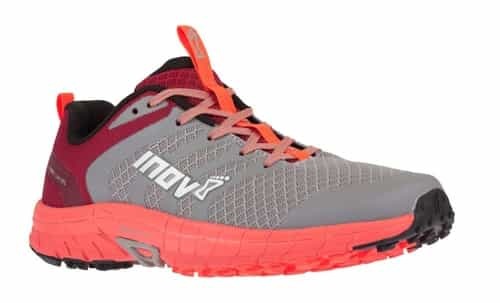 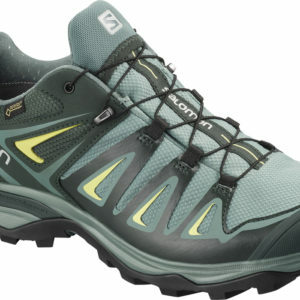 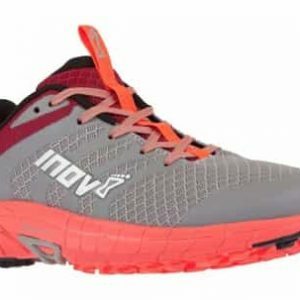 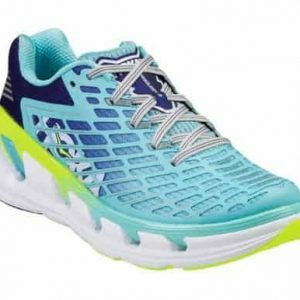 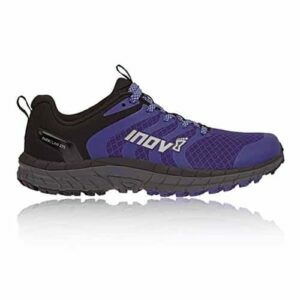 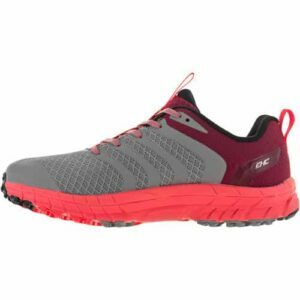 Run long distances of extreme terrain with comfort and confidence with this trail running shoe. 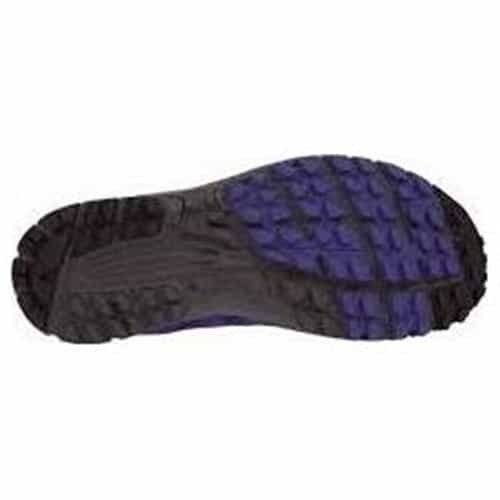 The X-CLAW 275 deliver the ultimate grip over extreme terrain with outstanding claw cleat grip, comfort and protection while retaining lightweight flexibility. 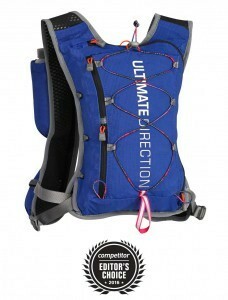 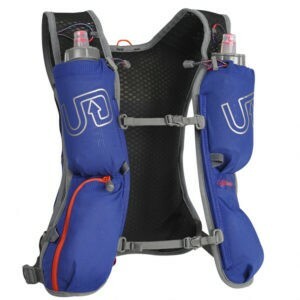 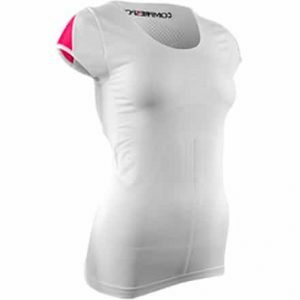 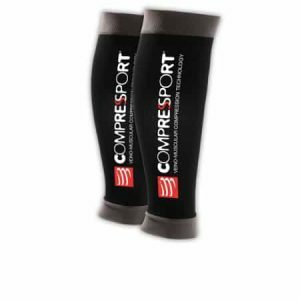 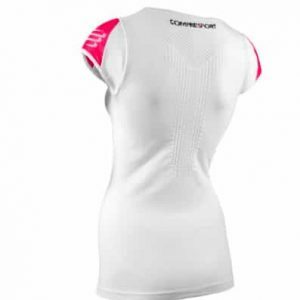 Ideal for high mileage trail running in the mountains and fells.